The pattern is Rose Garden Shawl by Cascade. 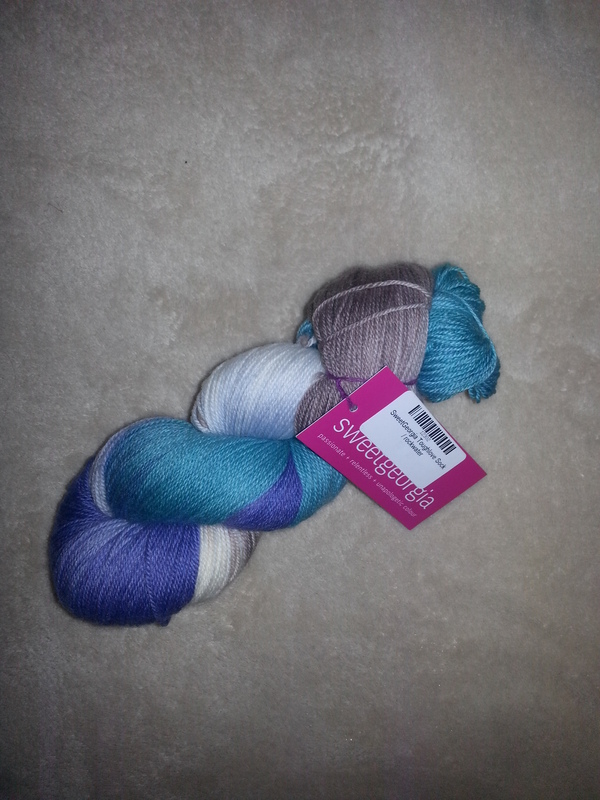 The Yarn is Dye-Version Hand-Dyed Cotton DK, Blue Steel Colourway. I first blogged about this earlier in the week. I am not known for my patience. I don’t like waiting, and I love working on short, simple projects because of the immediate satisfaction that comes from finishing the THING. 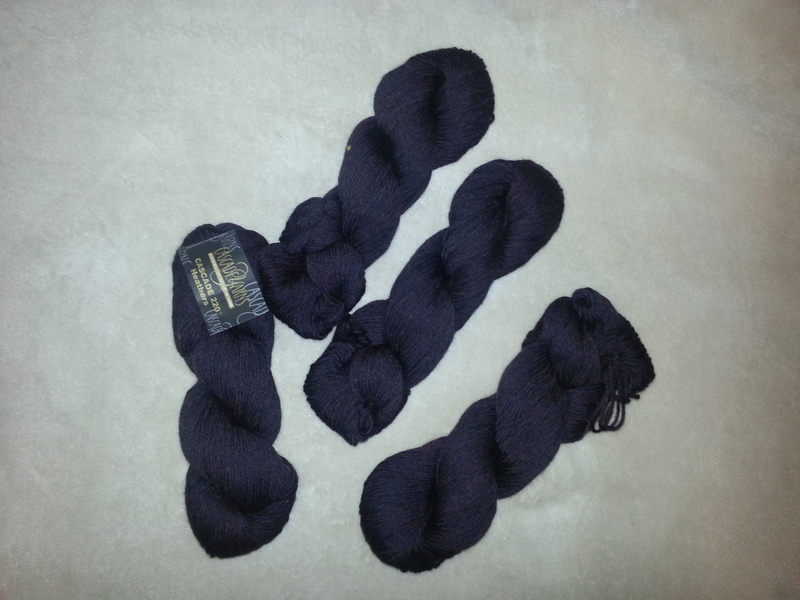 I also love simple knit, purl, garter or stockinette projects because you can turn the brain off and just knit. This is not to say though that I dislike lace, cables, large projects, or complicated patterns – there is a different satisfaction that comes from completing the TRICKY THING. Oh, how wonderful it is to cast off and block that tricky, challenging, and consuming project. I’ve been knitting like a fiend to get to that point with my latest project. 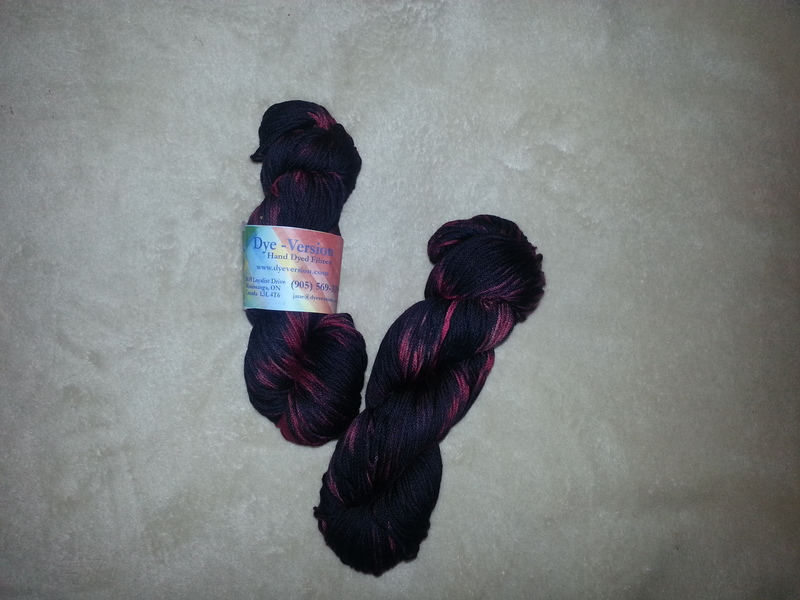 Blogging world: meet the (in progress) Rose Garden Shawl. 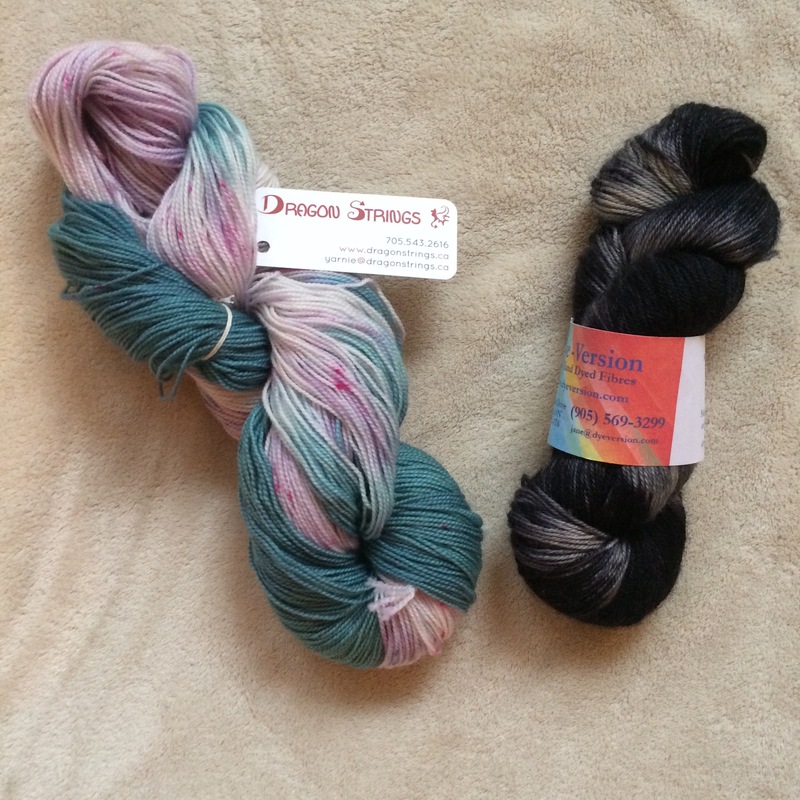 I bought this beautiful cotton yarn at the 2016 Knitter’s Frolic from the Mississauga dyer Dye Version, and it is giving a lovely weight to this project. But, oh, how it has tried my patience. Fifteen lace panels; five lace pattern repeats. 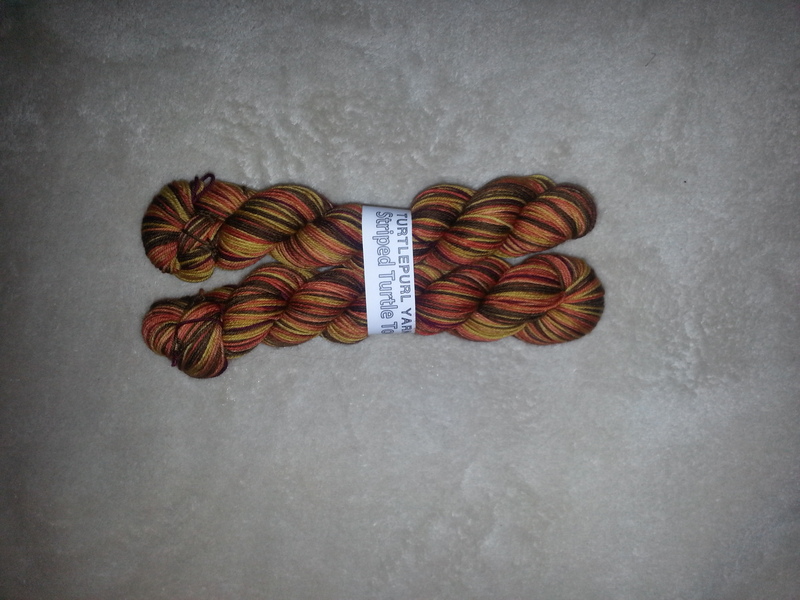 A good deal of my long weekend was spent on this shawl. I’m now at the point of knitting the top garter ridge short rows, and it should HOPEFULLY be ready for casting off later this evening. Once it’s finished, I’ll share a picture.